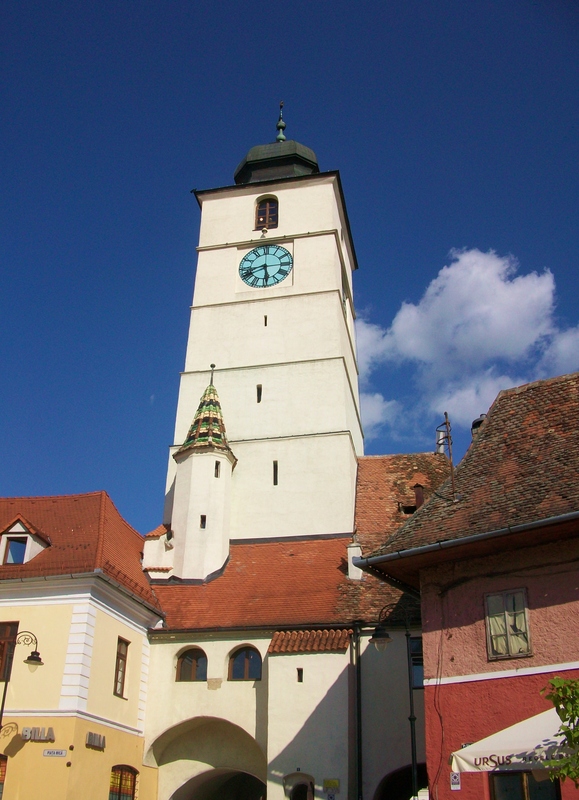 From Alba Iulia we headed back to Sibiu. And, I have a confession to make. While the rest of our group visited the main attractions, I visited my baby niece. So I only have a few pictures that are hardly representative of this amazing town I love so much. I promise to make it up to you and Sibiu the first chance I get. 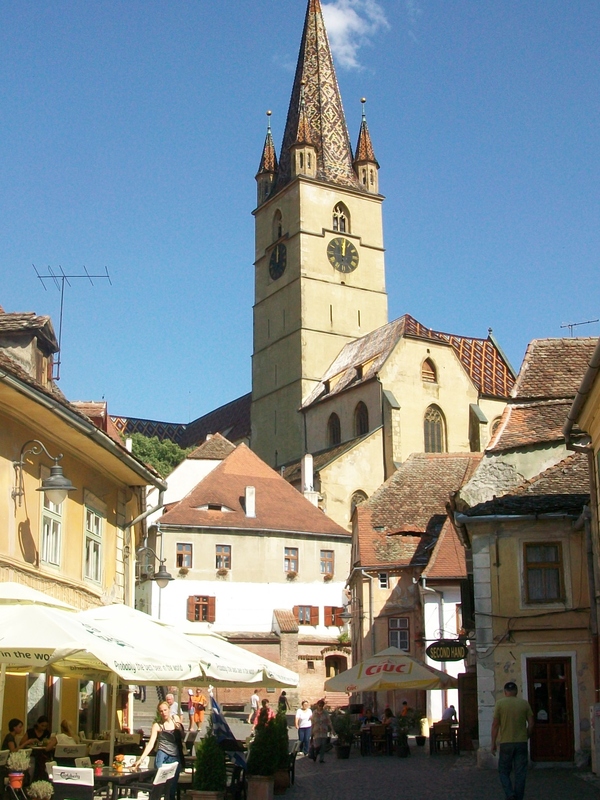 Sibiu, like Sighisoara, is one of the seven fortresses built by the Transylvanian Saxons during the 12th century. 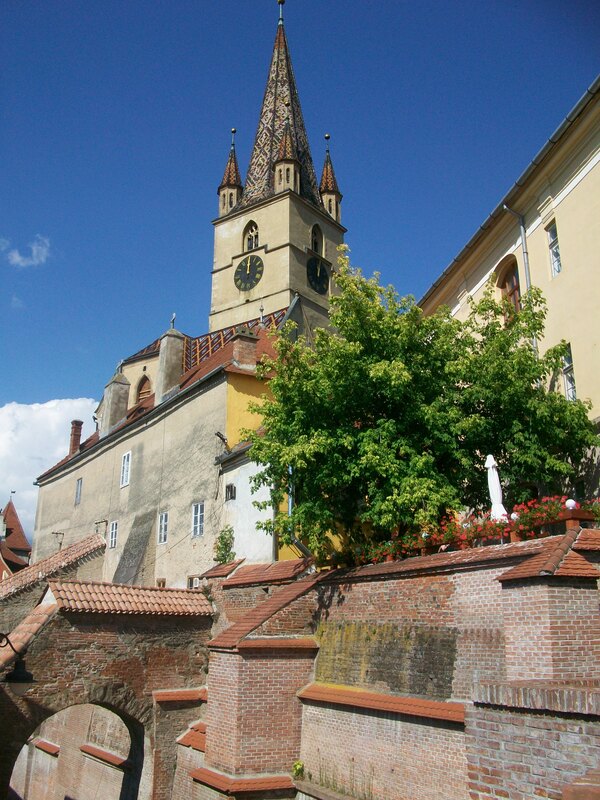 The old town still contains part of the the fortress walls, towers and squares. You can visit the Great Square, the Small Square, the Bridge of Lies and pass through the narrow Passage of Steps to go to the lower town, where traditional houses still stand.